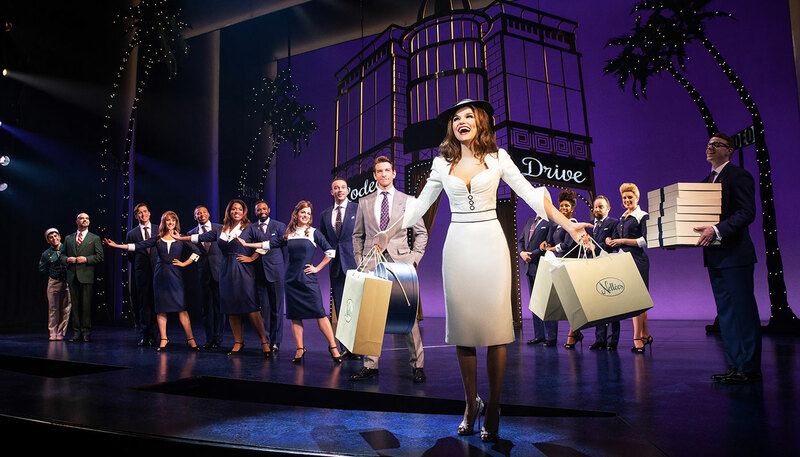 Save on Pretty Woman: The Musical on Broadway tickets by buying them before you travel to New York. Purchasing tickets online is easy, safe and above all saves you time and money! The film Pretty Woman from 1990 has been rewritten as a musical, with music and lyrics by Bryan Adams and his musical partner Jim Vallance. The musical is directed by Tony Award winner Jerry Mitchell. Go to the Nederlander Theatre to see this romantic musical. 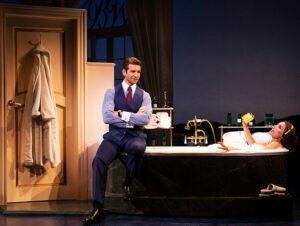 Pretty Woman: The Musical tells the story that you probably already know from the film, about prostitute Vivian and her ‘employer’ businessman Edward. After seeing Vivian on the streets of L.A., Edward hires her for the evening. Charmed by her, he decides to ask her to keep him company for the rest of his stay and accompany him to some of his business events. In their couple of days together, straight talking Vivian and ruthless businessman Edward learn a great deal from each other and fall in love. However, due to their very different backgrounds, a serious relationship seems impossible….. Although Richard Gere and Julia Roberts don’t appear in this show, Pretty Woman: The Musical does ensure a romantic evening on Broadway! How to buy Pretty Woman: The Musical tickets? It is easy to buy tickets for Pretty Woman with the link below. I recommend buying tickets online before your trip to New York. Why? A lot of shows are very popular and are often sold out. You’ll also save time and money and most importantly you don’t have to stress about finding tickets when you are in New York. Eric’s Tip: While Pretty Woman has received a slight update for the 21st century, it still remains true to the movie, as well as the era. You’ll remember a lot from the movie, even if you saw it years ago. The show is funny, heartwarming and Bryan Adams’ songs will bring you back to the ‘90s! Don’t want to see Pretty Woman?